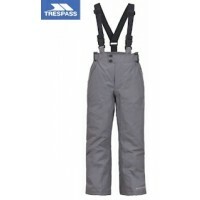 Trespass has been making outdoor clothing for over 70 years and has employed its clothing knowledge in the design and manufacture of a great range of ski wear. 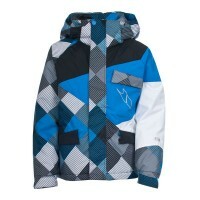 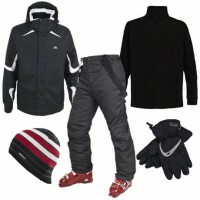 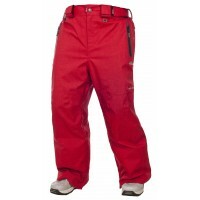 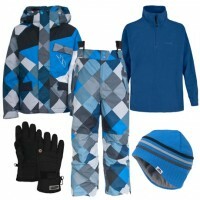 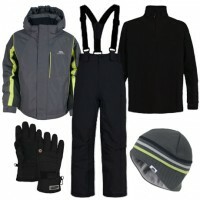 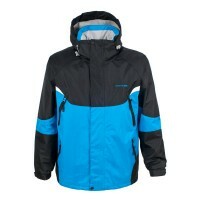 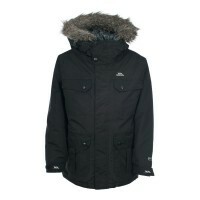 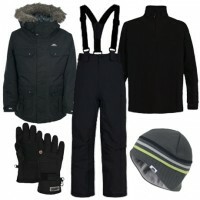 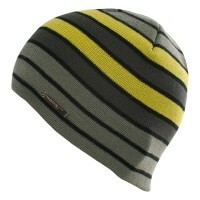 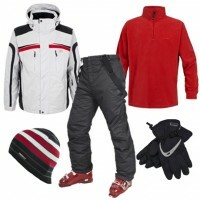 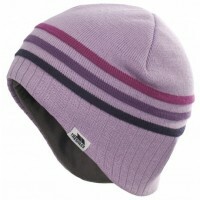 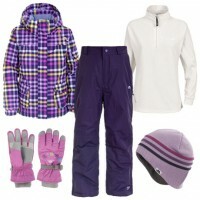 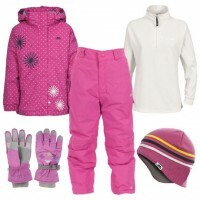 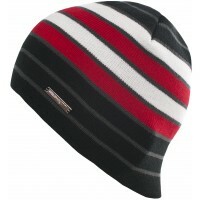 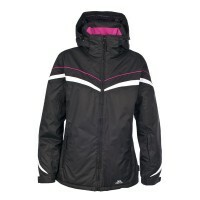 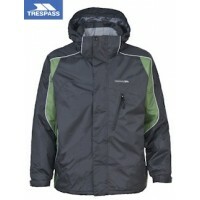 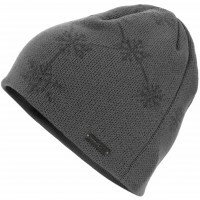 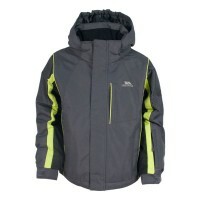 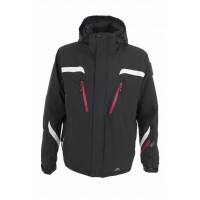 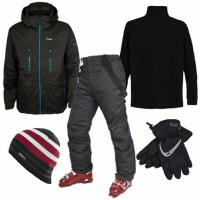 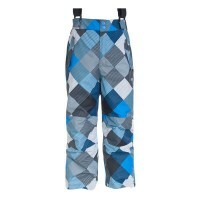 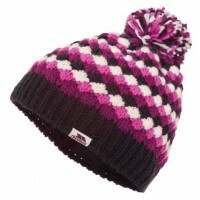 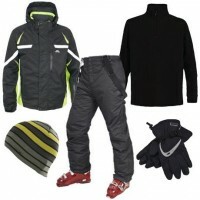 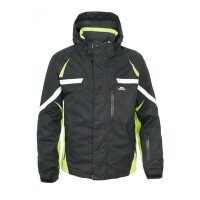 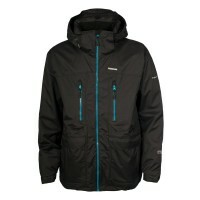 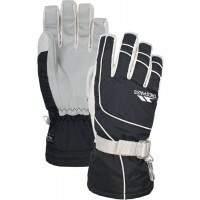 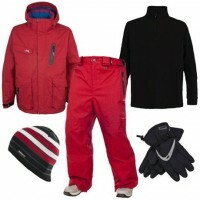 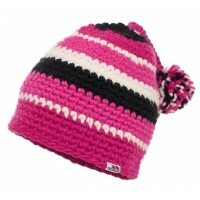 The Trespass Ski Wear range is focused on great designs and performance at a reasonable price. 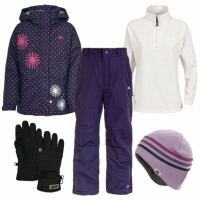 The Trespass range features ski wear with stretch fabrics, waterproof membranes, fully detachable hoods and snowskirts, under arm venting and the very latest fashion colour palettes. 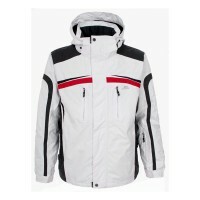 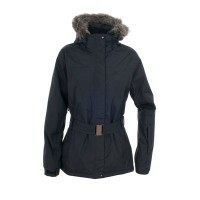 Within the women's ski wear collection is the classic Trespass Norrie Women's Ski Jacket which epitomises what Trespass Ski Wear is all about - stylish design, cross-over appeal, great technical performance, lots of useful features - and all at an affordable price. 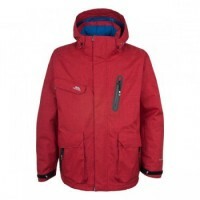 It's the same case for the Trespass Manifold Men's Ski Jacket within the men's ski wear collection - a durable, masculine looking ski jacket with no-nonsense, fully waterproof performance.